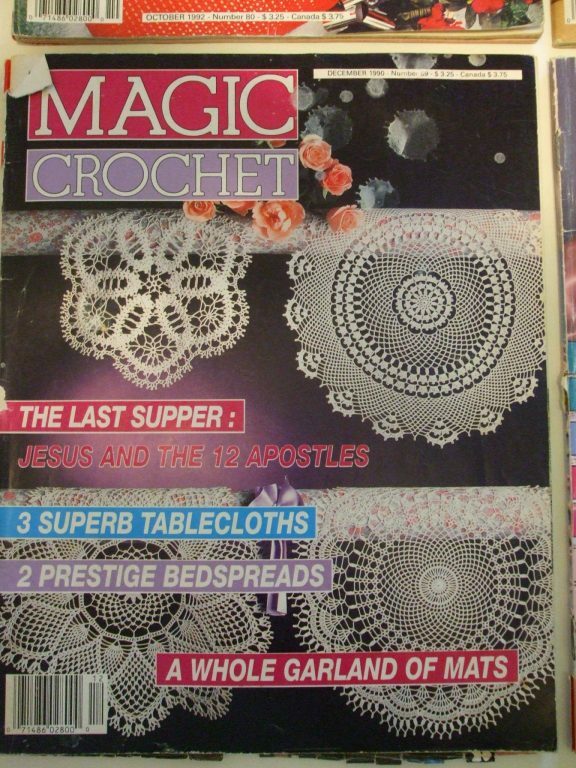 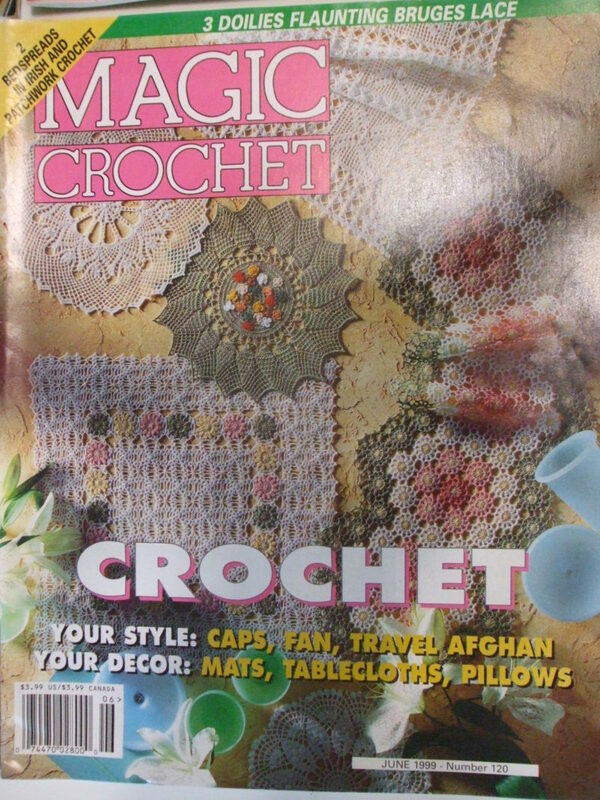 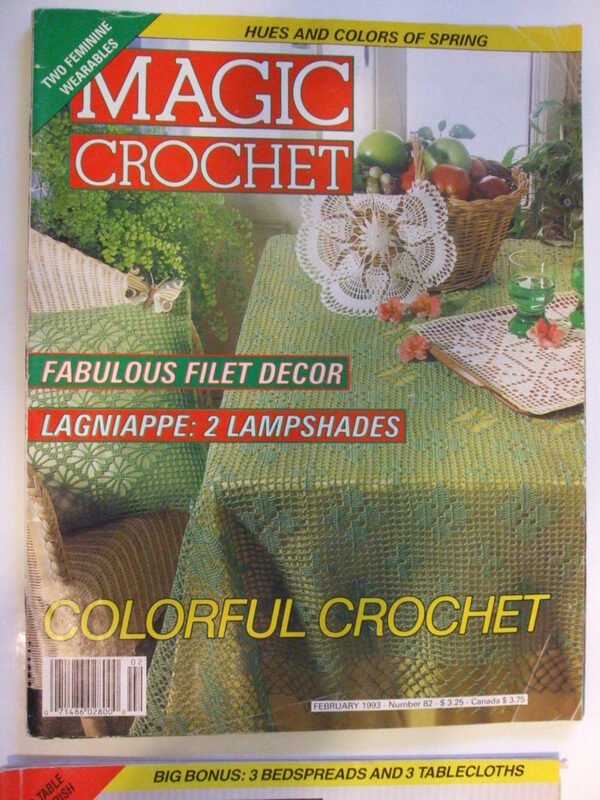 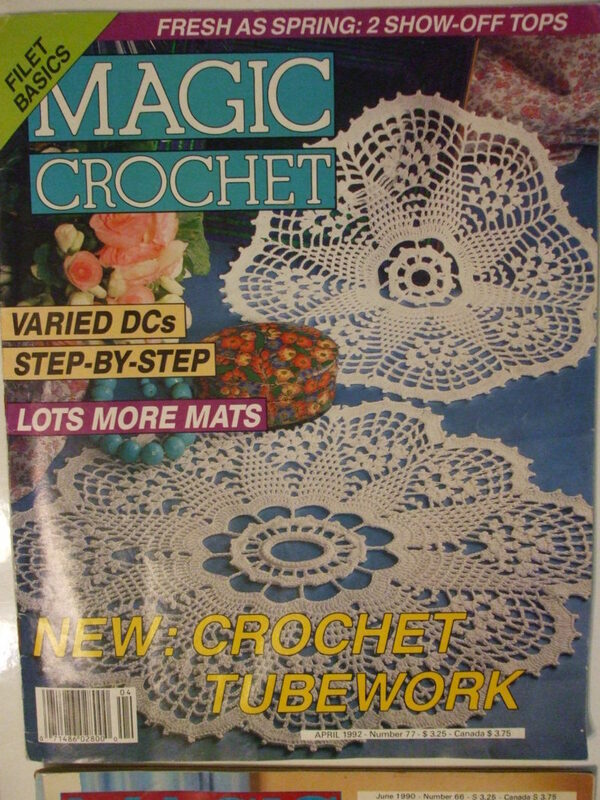 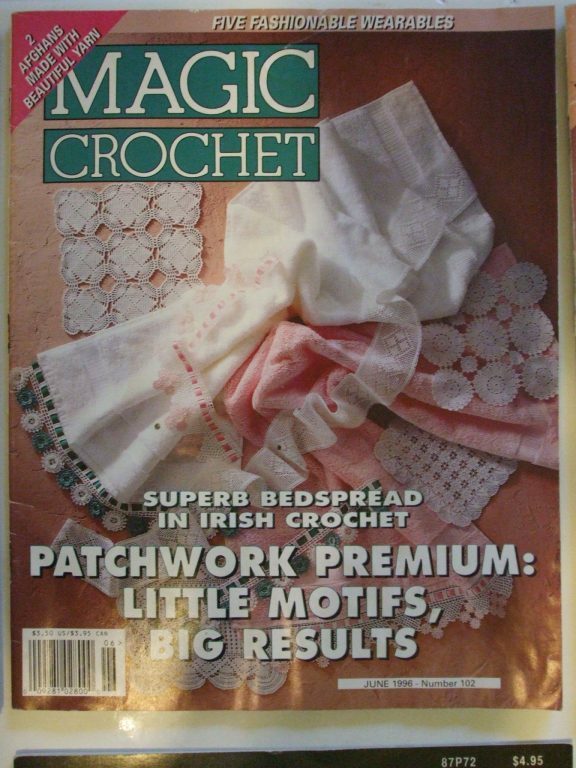 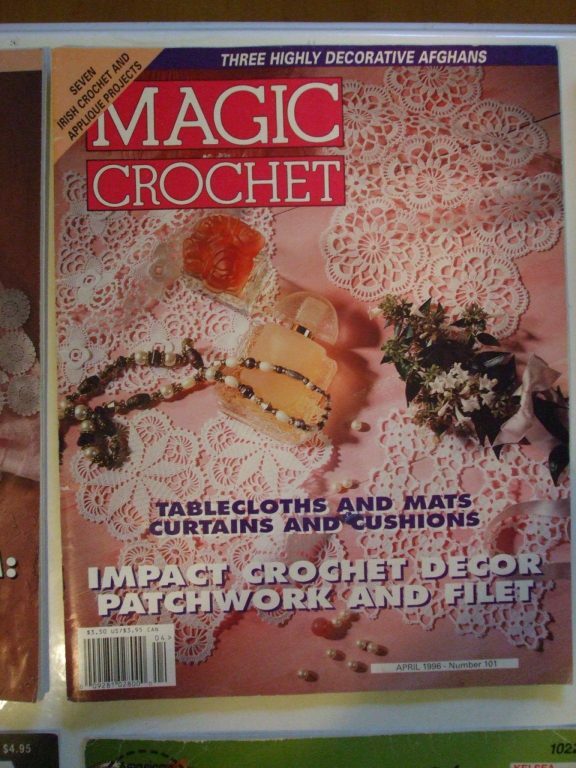 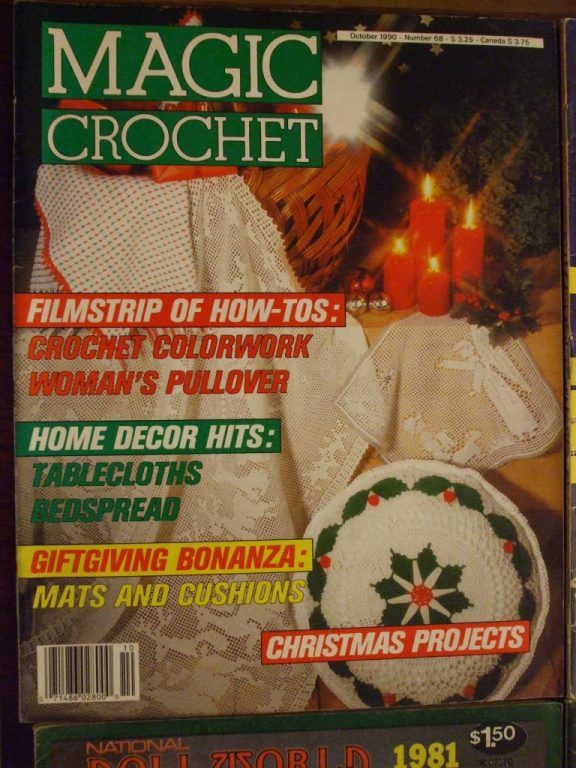 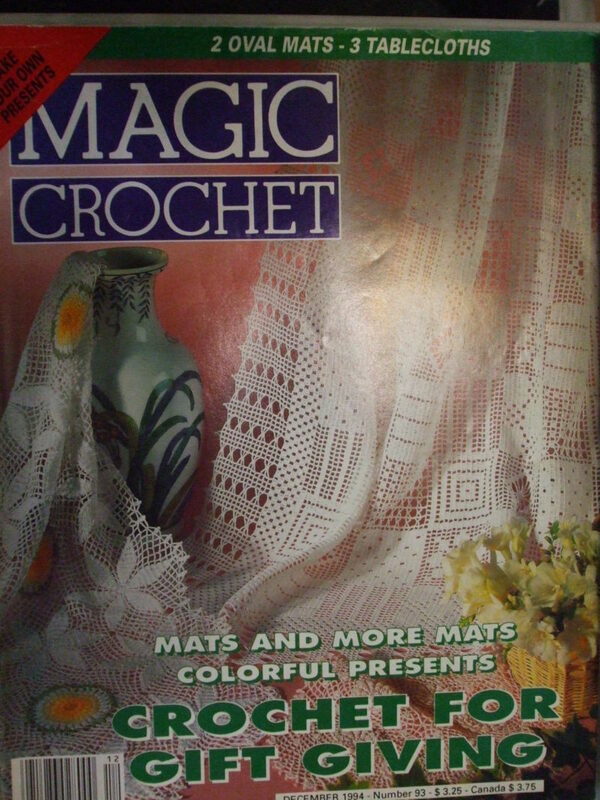 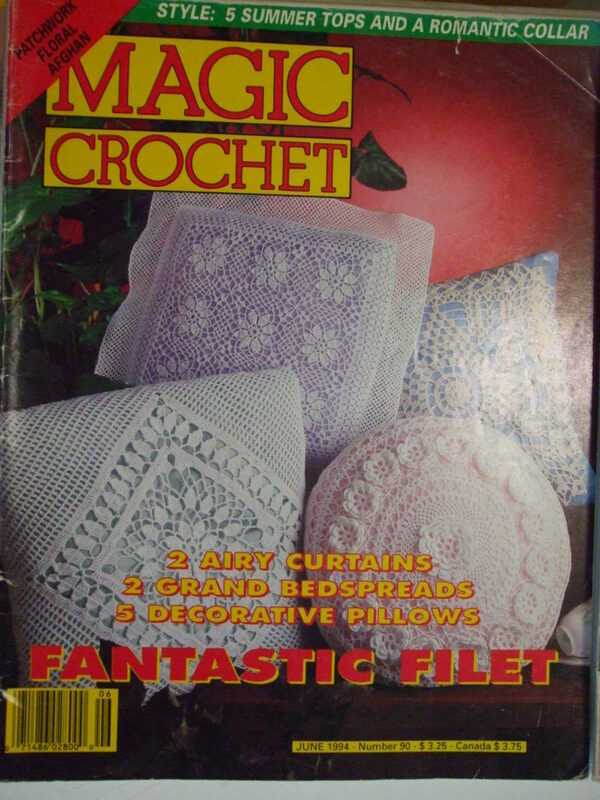 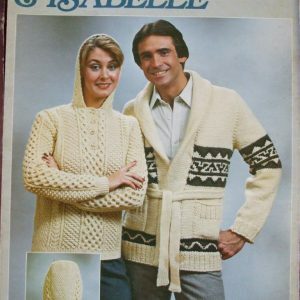 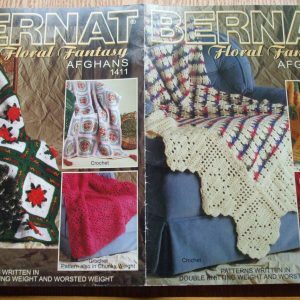 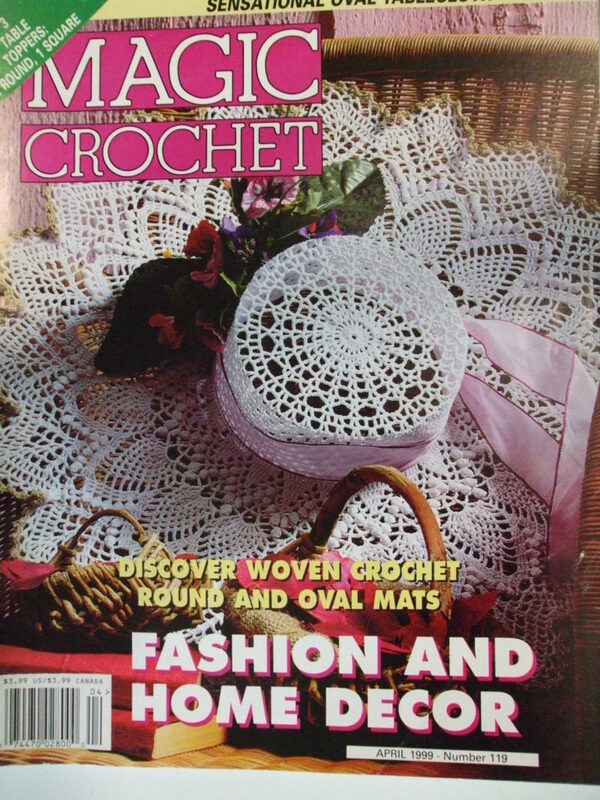 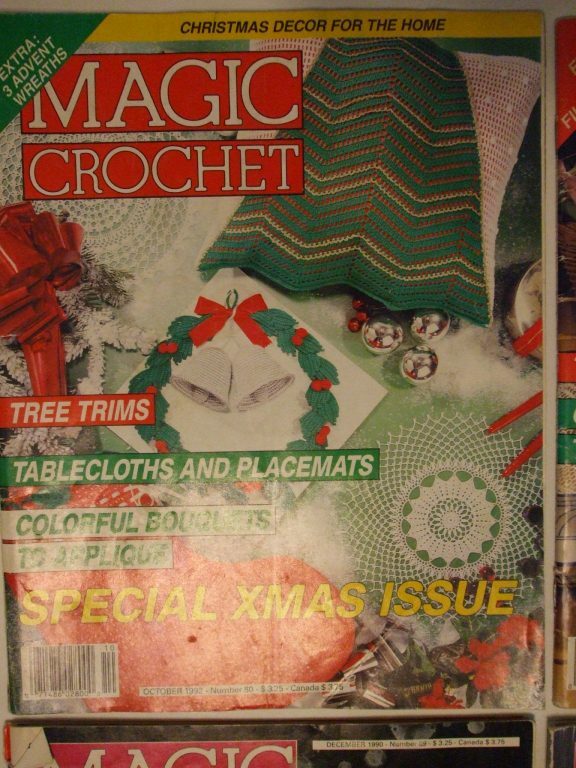 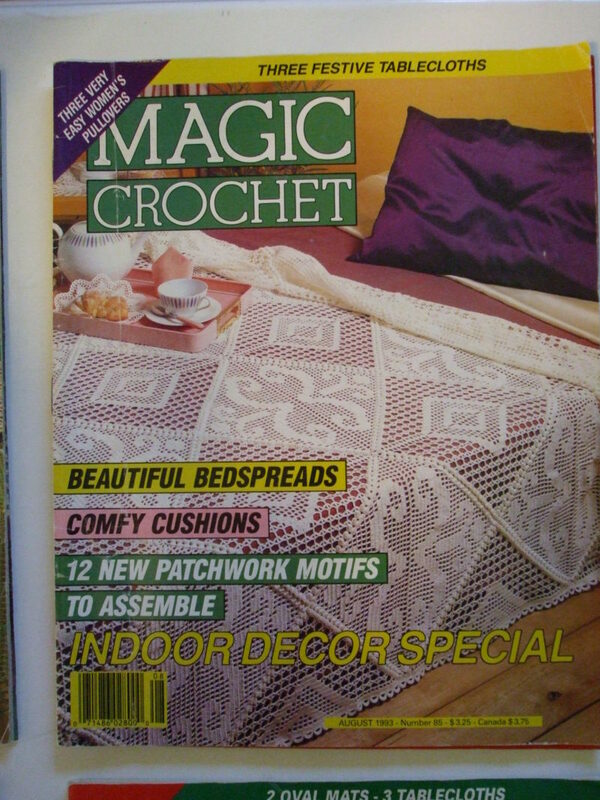 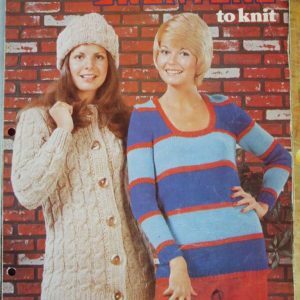 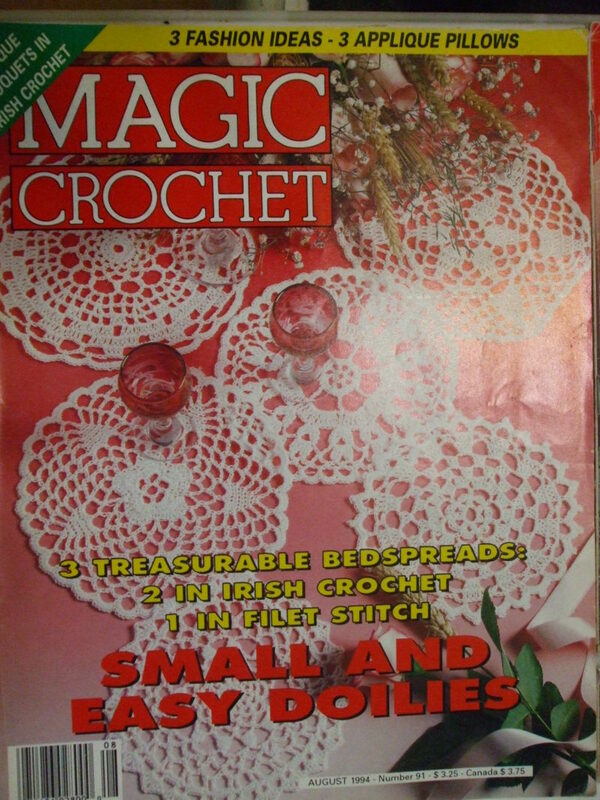 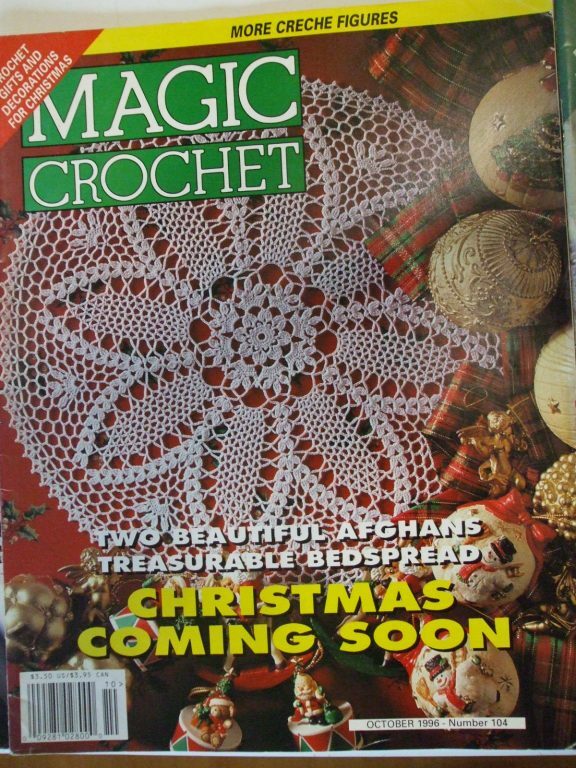 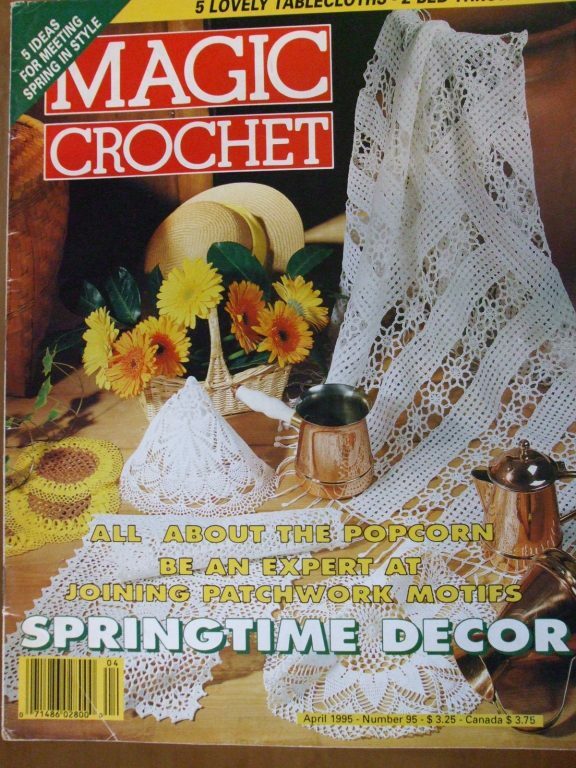 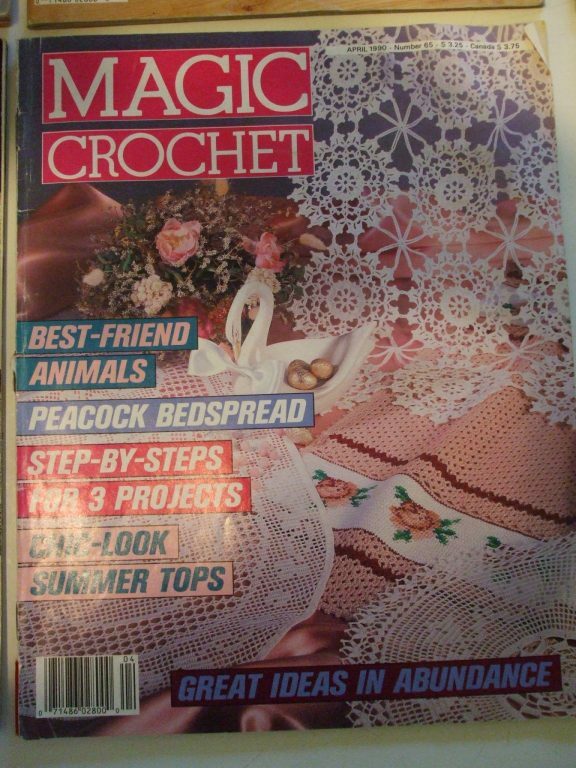 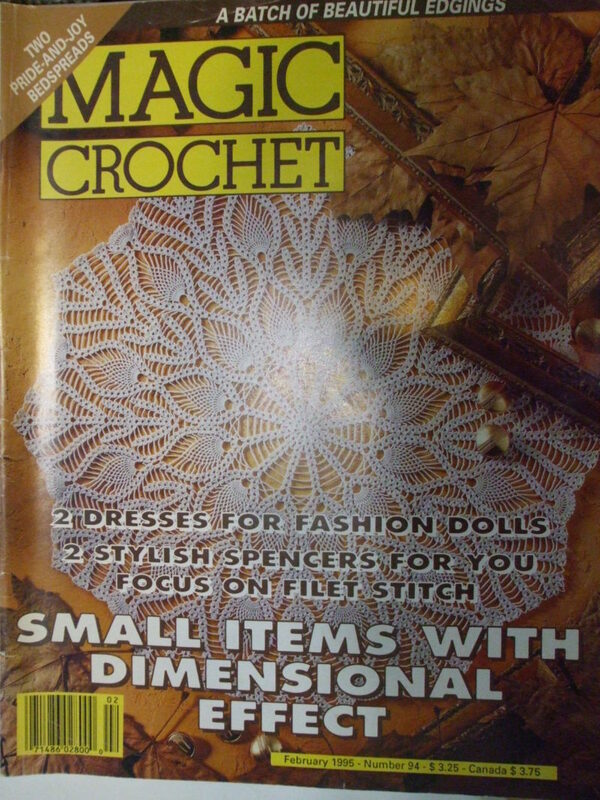 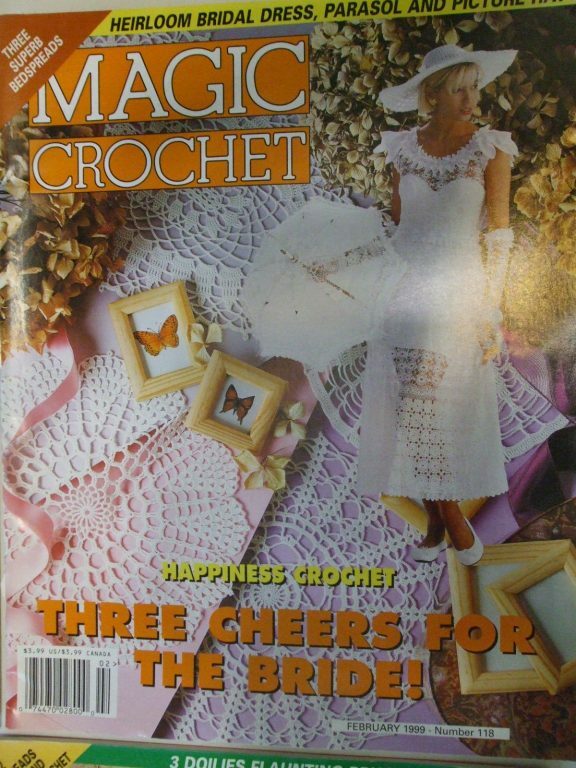 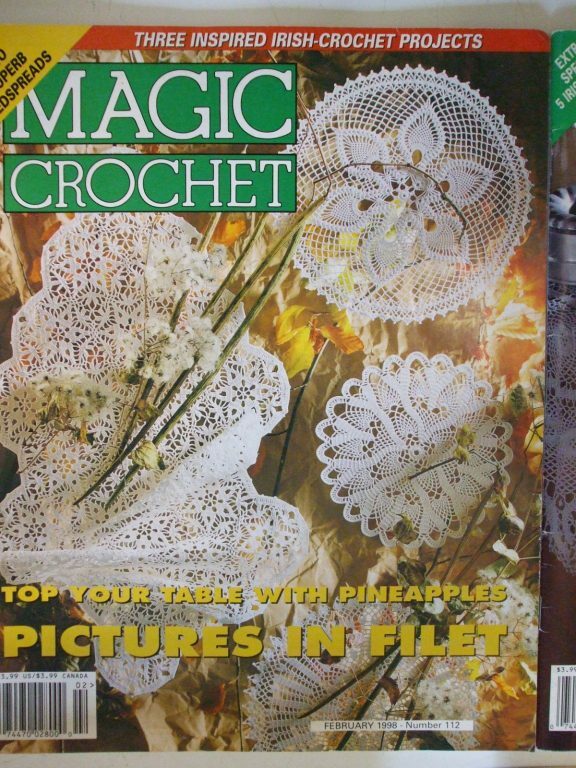 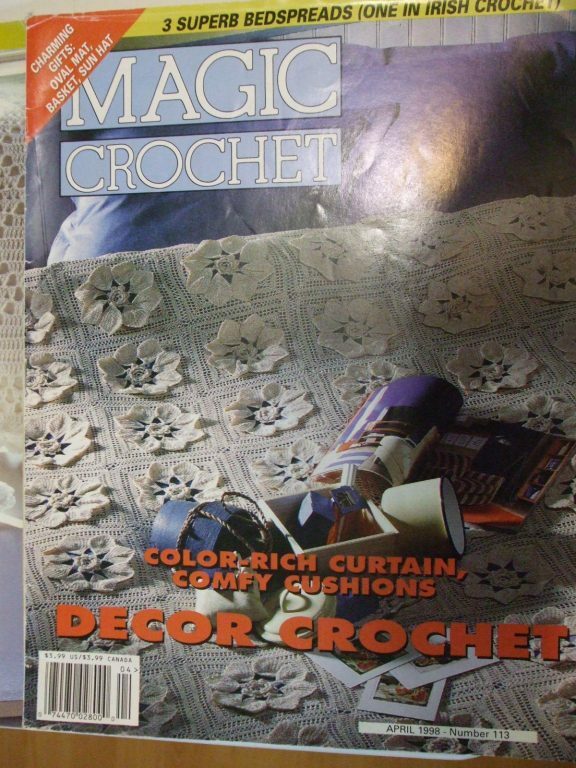 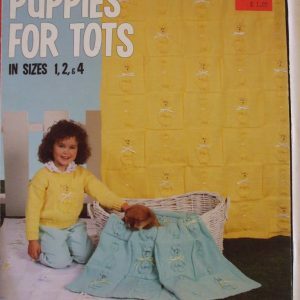 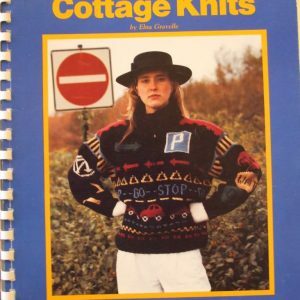 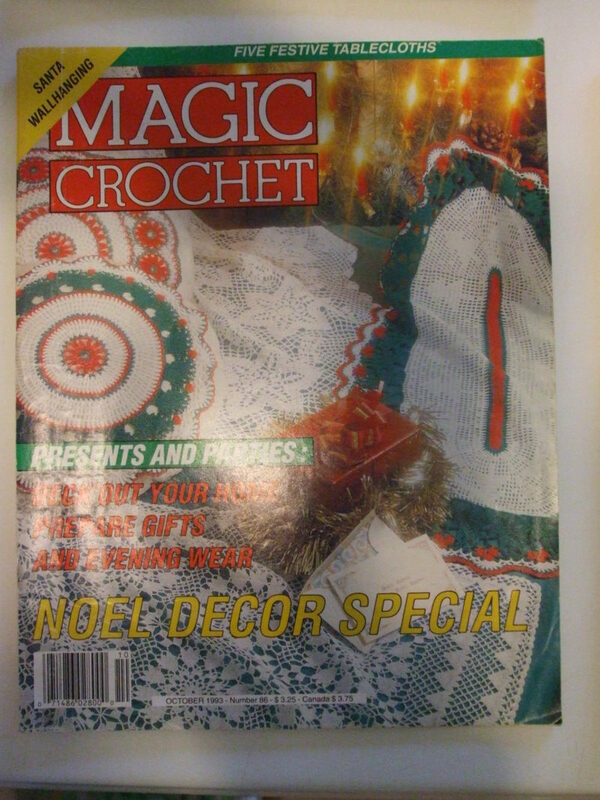 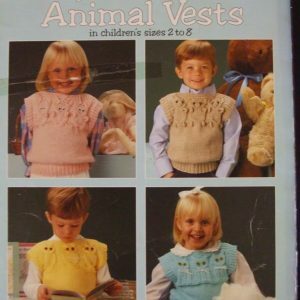 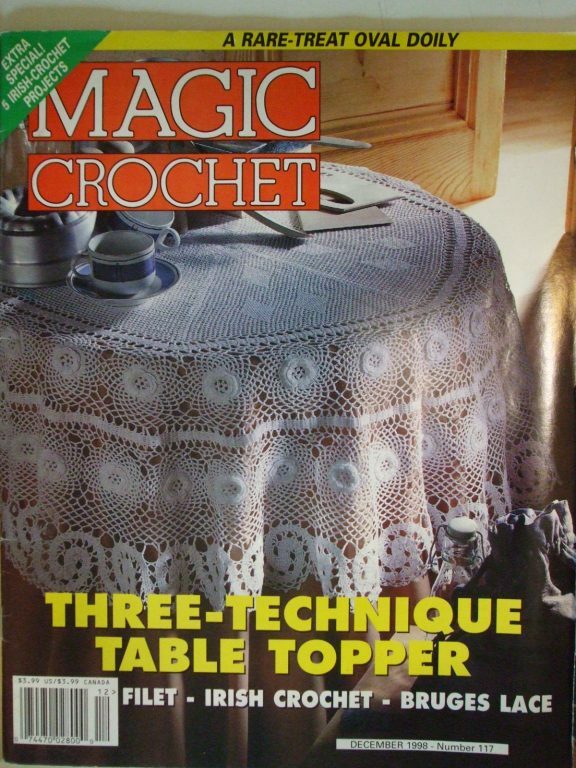 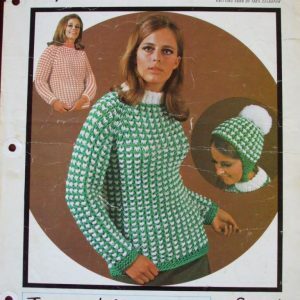 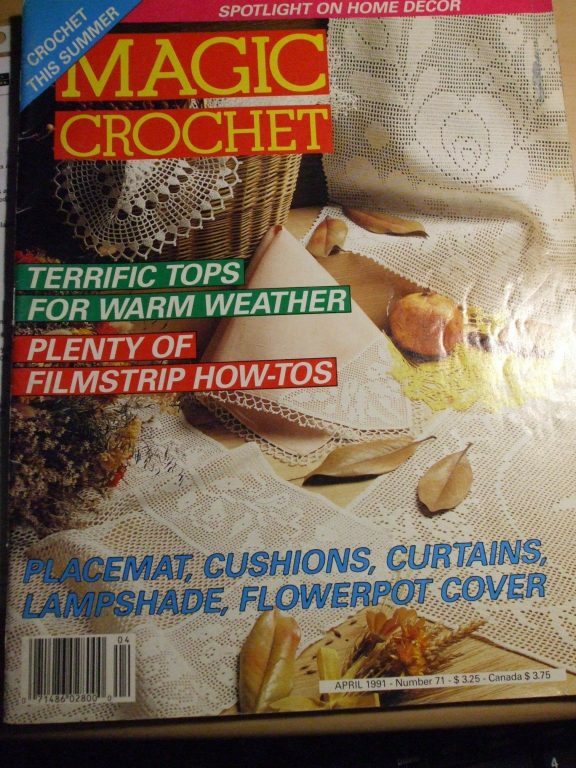 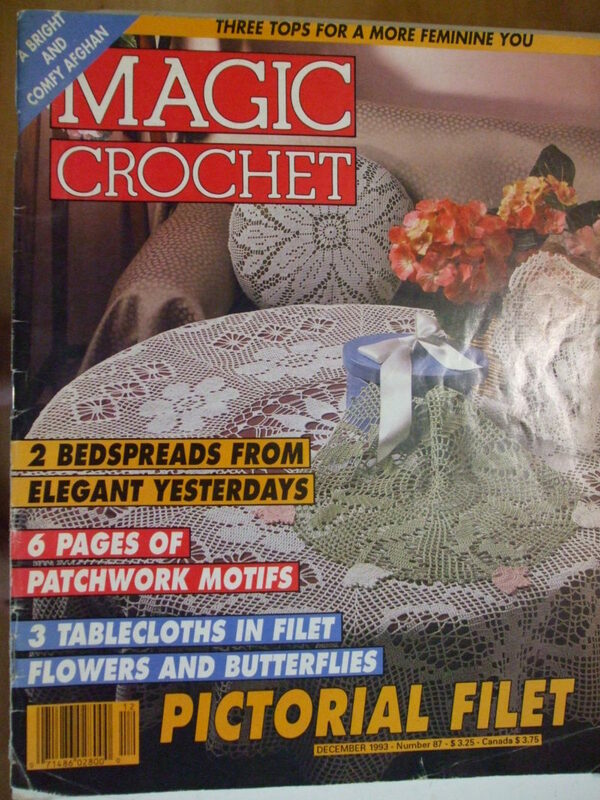 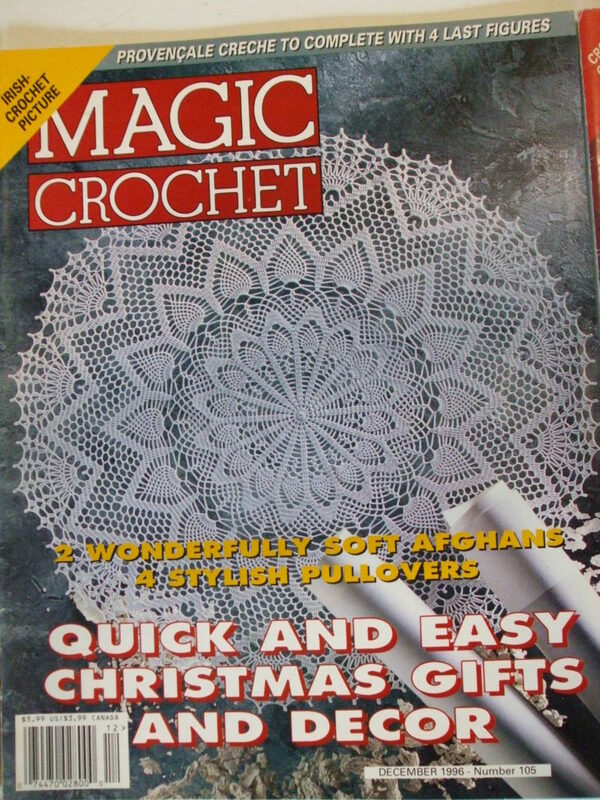 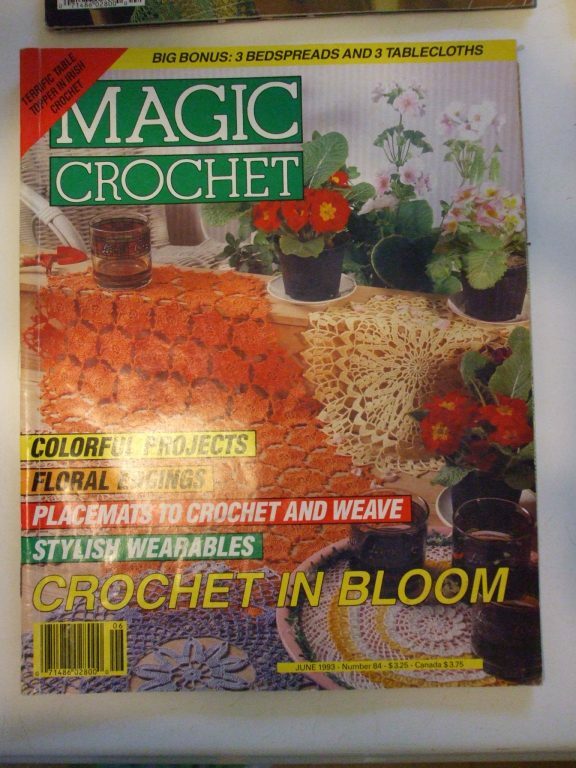 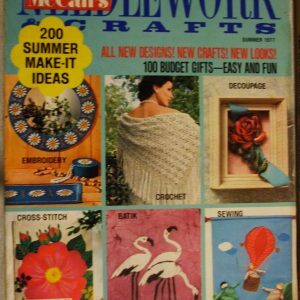 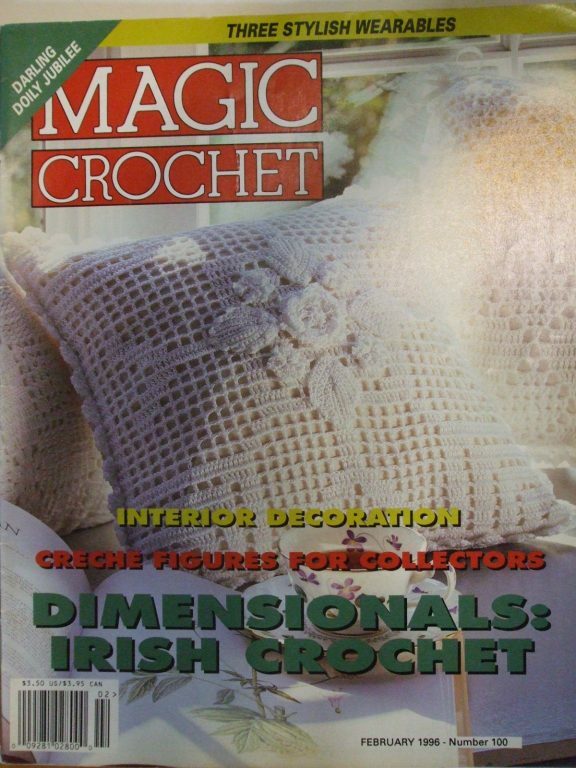 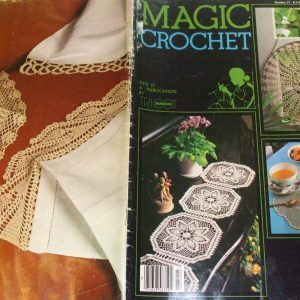 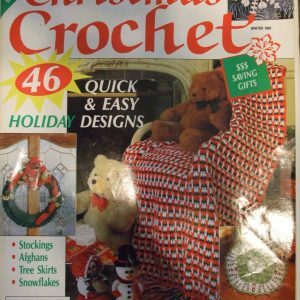 October 1990 #68:82 pages, Description:Filmstrip of how to’s…crochet color work, woman’s pullover, Home decor Hits: Tablecloths, bedspread. 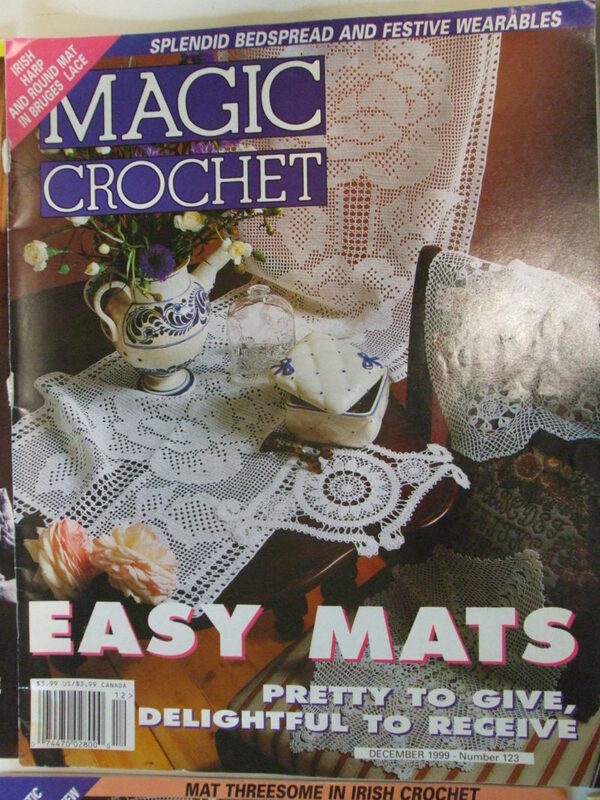 Gift giving bonanza: mats and cushions. Christmas projects.